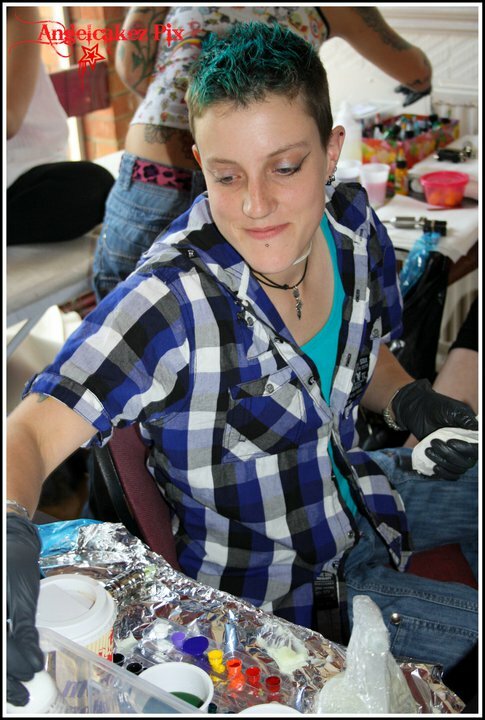 Kat Stanley of Katapult Ink is an international tattoo artist who offers body art tattooing based on personalised work. Her tattoo clients are also able to order uniquely framed originals or prints of the images created. KAT’s tattoo images are vibrant with the use of Photoshop to add vivid colour. Further original paintings using oils, acrylics or inks can be privately commissioned. Uniquely, the frames themselves are individually enhanced with feature moldings, to match and draw attention to, feature, in the tattoo image itself.